When the hot midday weather keeps me indoors, I like to pursue creative activities. I recently bought a few fun books to spark my creativity when I don't want to go to the trouble of taking out oil paints. Plus, they're very portable. I can easily take them to the lake, a coffee shop, or on a plane. All I need are a few Stablio pens, drawing pencils, an eraser, and sharpener. 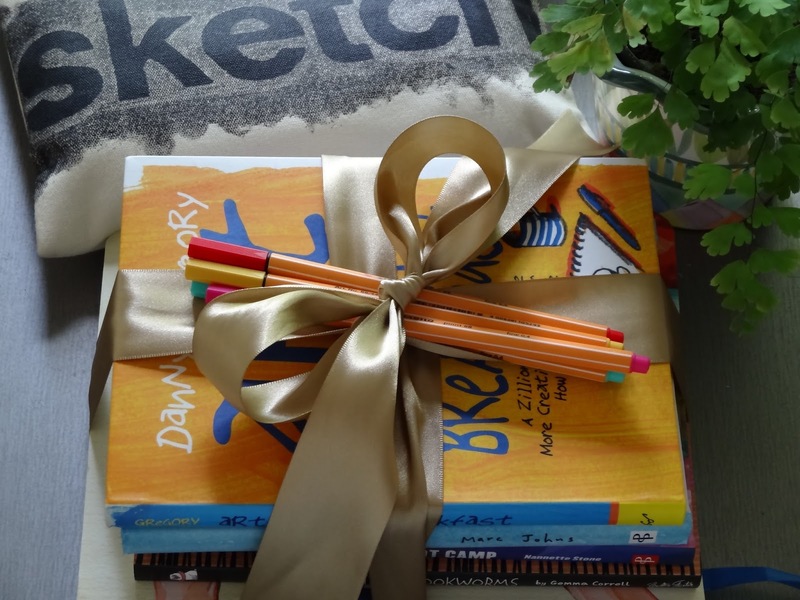 I keep a few art supplies for travel in my "sketch" pouch, above. 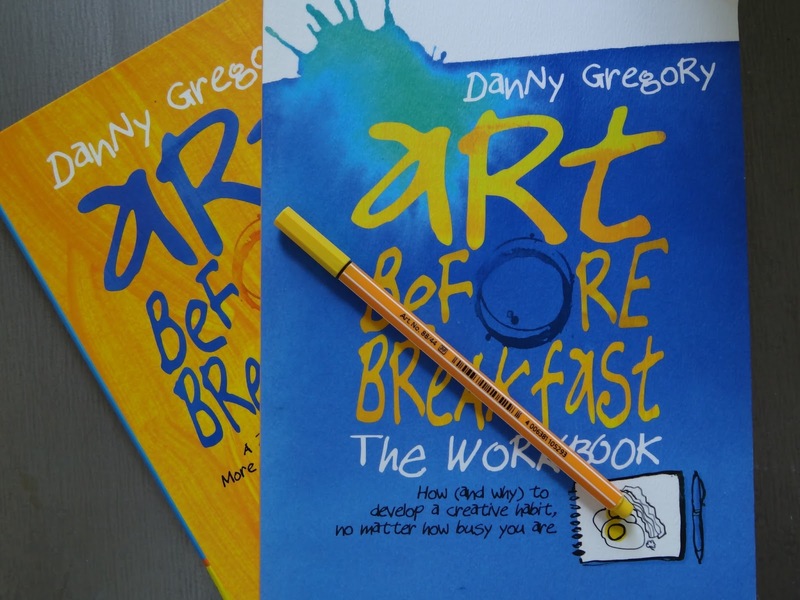 Danny Gregory's Art Before Breakfast has a handy workbook. I am a fan of Gregory's books, and this workbook combines creative tips with fun drawing prompts. This is the first page in the journal. There are several challenging prompts, like drawing items using only triangles. 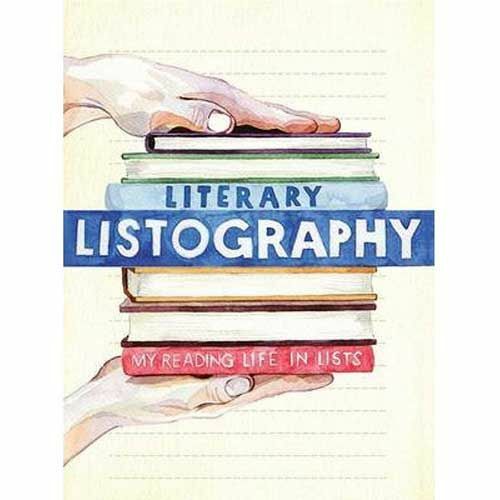 Literary Listography is what it sounds like: A book of lists! No drawing in this book, but my inner nerd couldn't resist! 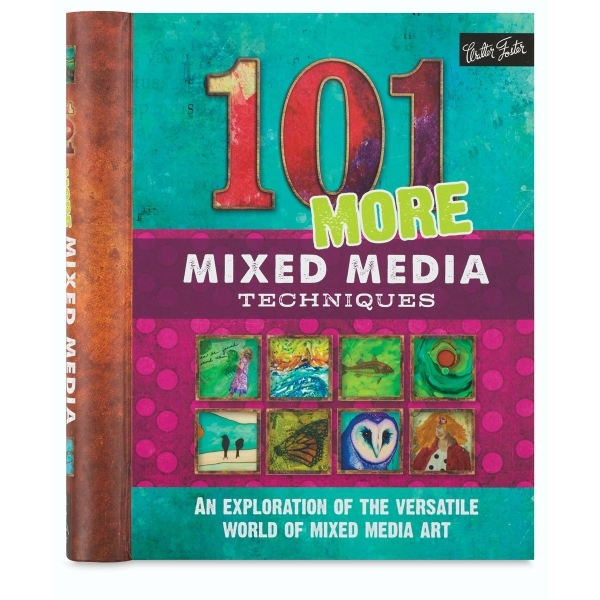 Although there isn't any drawing in this book, there are pretty watercolor illustrations on almost every double page spread. 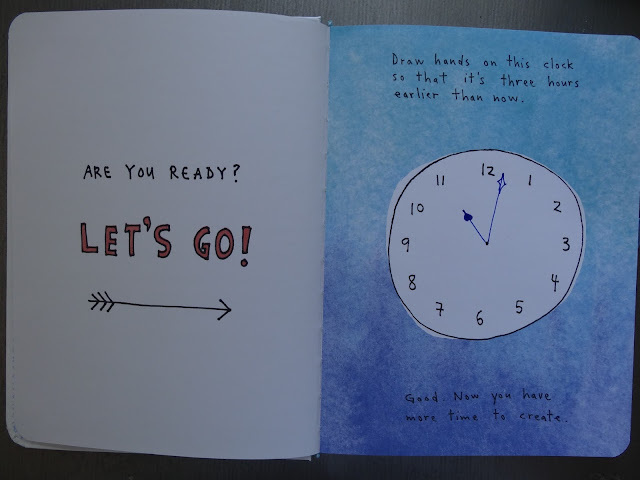 There are more drawing prompts in this book than not. I love some of the categories, like drawing your favorite literary villains. This activity didn't involve drawing, but how could I resist a good Shakespearean insult (or four)? 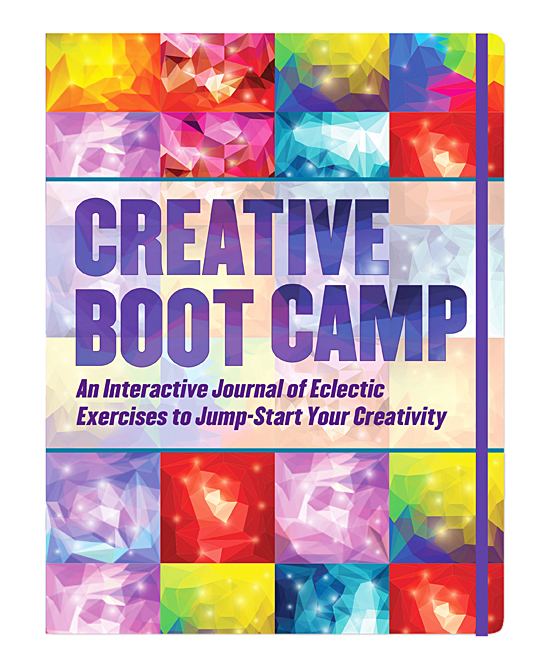 I haven't started this guided journal yet, but it promises to help spark your creativity across several disciplines. Finally, I checked out this book from my local library. I thought I might learn a few techniques to use in my art journaling, but I really need to not use so much wet media and practice drawing. Is it unbearably hot in your neighborhood? What do you like to do (other than swimming and going to movies) when it's so hot? I'm reading LOTS more and working on some craft projects. I can't wait to look for some of these books now. 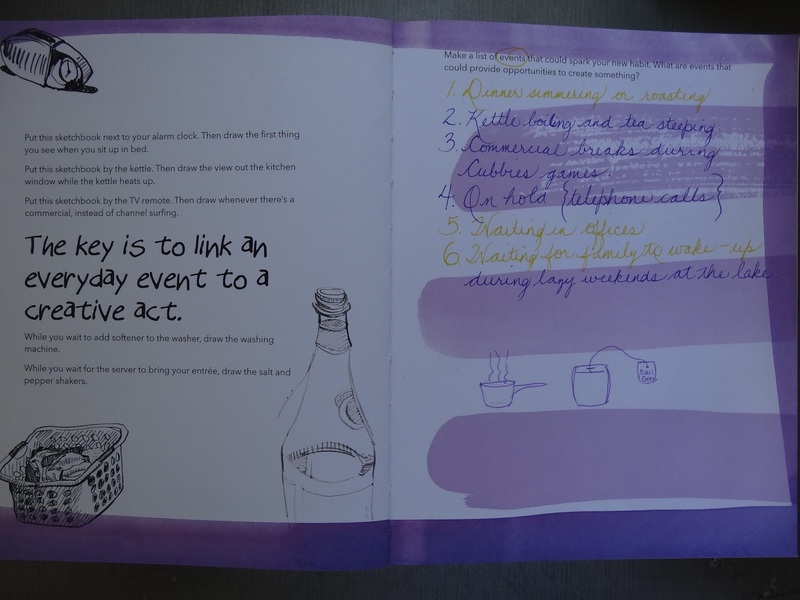 It would be FUN to do a workbook. Kind of like...summer vacation homework! Hugs! AND...Happy Birthday to your lovely Mom! Hugs! I looked at the Art before Breakfast books. Would I need to buy them both or just the workbook? Hugs! These books are trully amazing! I need them now. To be honest the only creative book i have is Wreck This Journal and I haven't work in it as much as I want to. But I love journaling so I have a few notebooks and journals where I write, glue or doodle some stuff. I think it is unbearable hit Jay about everywhere thus Summer. I hope you all are cooler next week. Happy Belated Birthday Mimi. It is humid here! 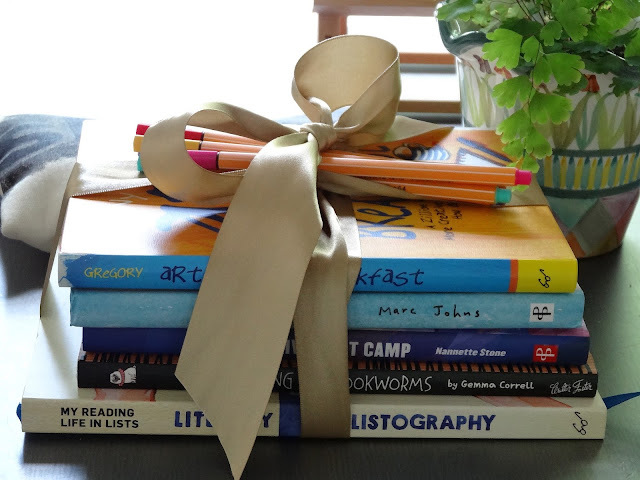 Those books look like a lot of fun, but inthinkntheybwould intimidate the likes of me-maybe I need a dot to dot or coloring book! Ricki, You are amazing. My husband might like the workbook with Shakespearean insults. I had not heard the term wet media but it makes sense. LOL! My daughter has taken up painting in the last few years and loves to paint. She also took up tennis with a vengence. 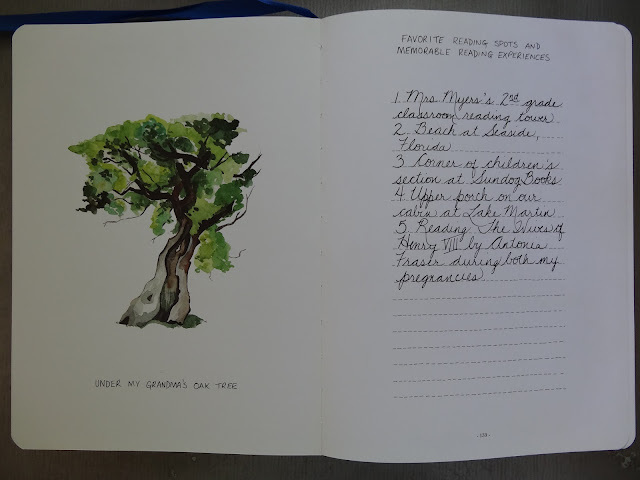 She is in Germany now and is doing a watercolor journal of things she sees sightseeing. You might like her art instagram page. Stay cool. You are right. The humidity is horrible. I am going to check out the following books. My son will enjoy them too. We are getting hot in Wisconsin too. 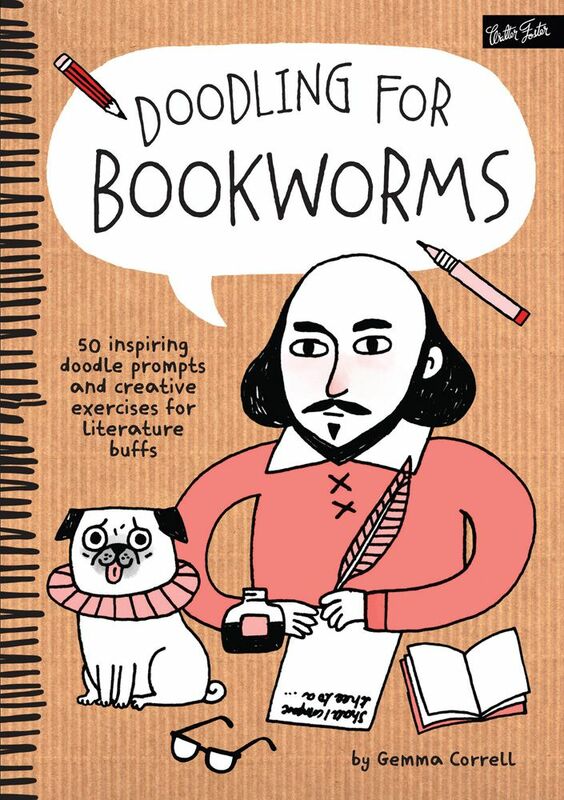 These look like fun books Ricki Jill! I have a tote that I carry with me with a small sketch book, and a small variety of markers and pens. I have a set of Stabillo like yours and just love them. I am trying to do more drawing, and practicing lettering and calligrapy too, there are so many cool new style of pens out there now! Ala art supply has a huge sale this weekend, canvases and brushes are 50% off with no sales tax! I hit there early today and loaded up! Love the Shakespearean insults!! !